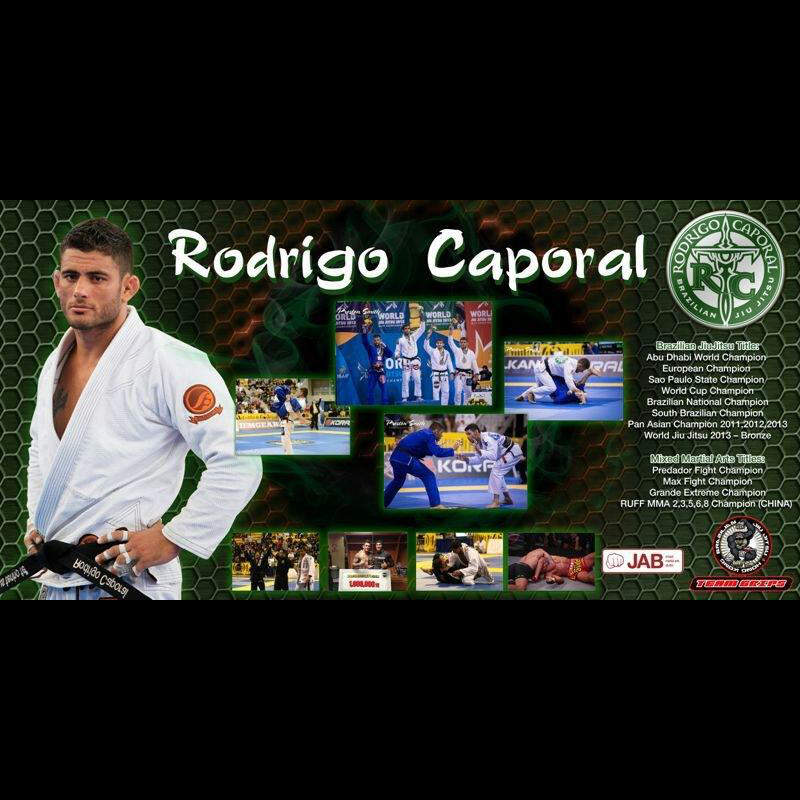 Professor Rodrigo Caporal is a Brazilian Jiu Jitsu (BJJ) black belt from one of the most prolific BJJ teams in the world – Atos Jiu Jitsu. 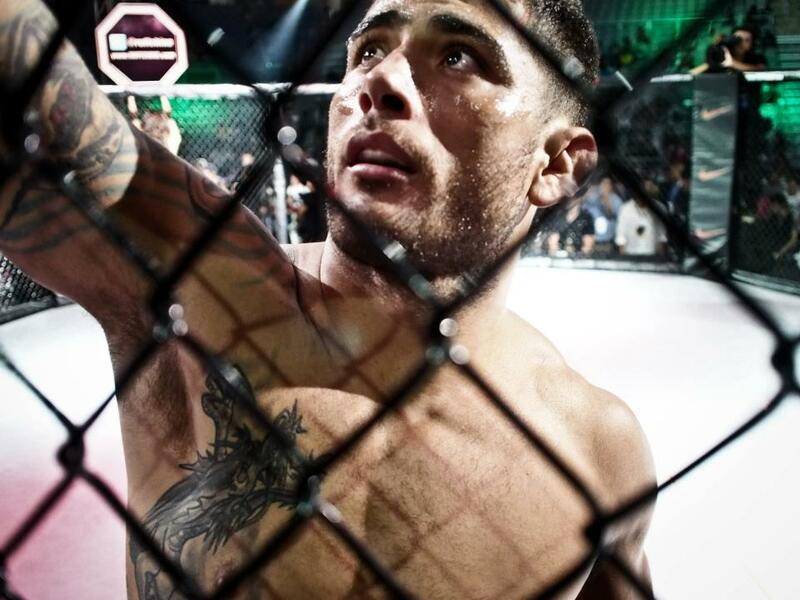 Apart from his BJJ skills, Rodrigo Caporal is also a rising star in Mixed Martial Arts (MMA) with some important wins under his four ounce gloves. 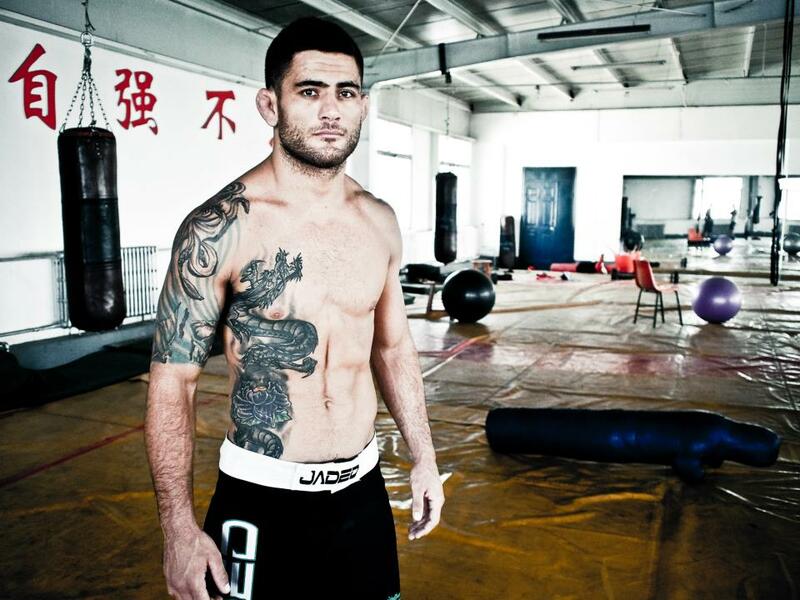 Professor Rodrigo is based in Hong Kong, and teaches both BJJ and MMA at JAB MMA in Central, Hong Kong. 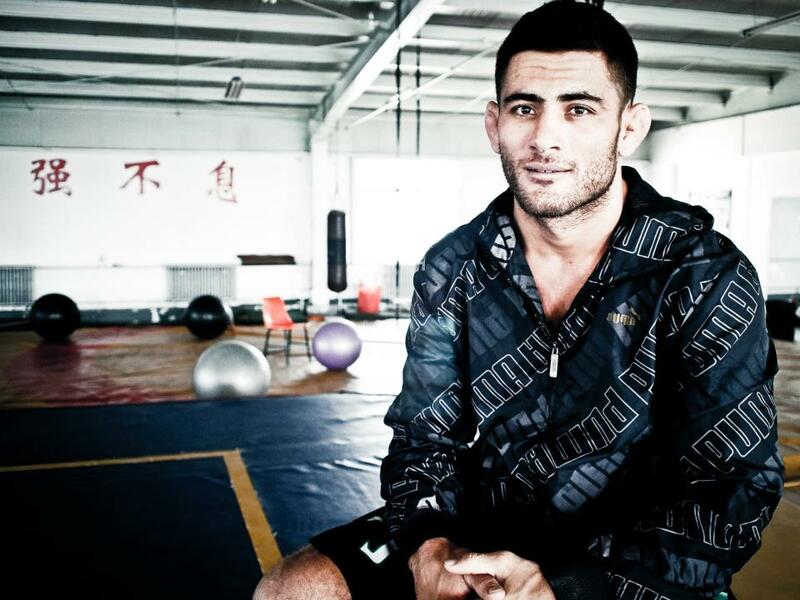 He leads a strong BJJ team, Team Grips, who participates in many regional and international BJJ competitions and counts world champions among their ranks.